I had been posting these mosaics on my personal blog, but think they are better suited here. This week, a collection of my favorite color, green. Appropriate for Spring, which I know is right around the corner! Mary at Little Red House hosts Mosaic Monday - you can check out the other entries there. Hi Shirley, Love the green you put together in this mosaic...lovely photography. Wonderful green mosaic, very nice! Great combination of colors, textures and shapes! 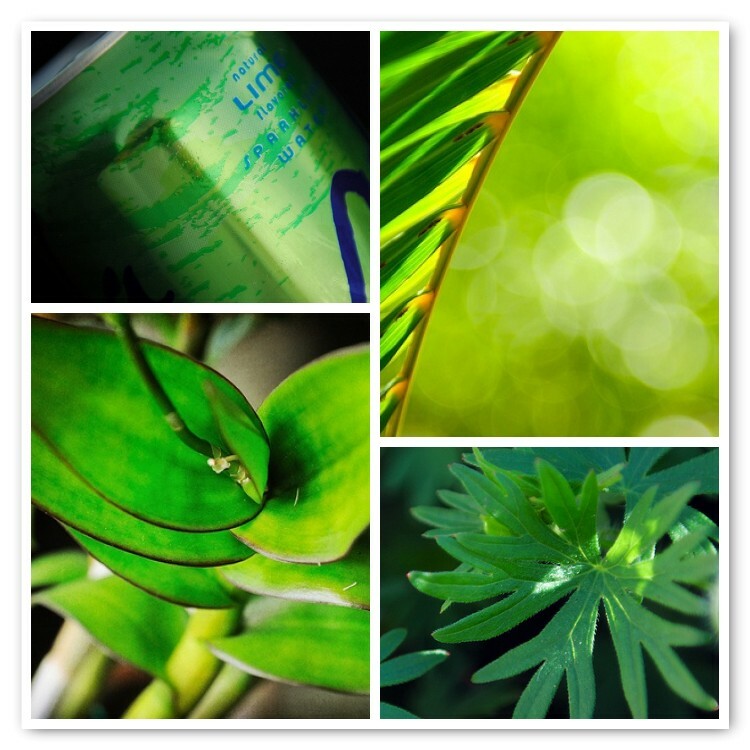 I feel soothed just looking at the green in your photos...beautiful!